When it comes to heavy power utilization then Crane Limit Switches provide reliability and perfect execution. The prevent traverse or over travel on control circuit and power lines up to 500 V.A. 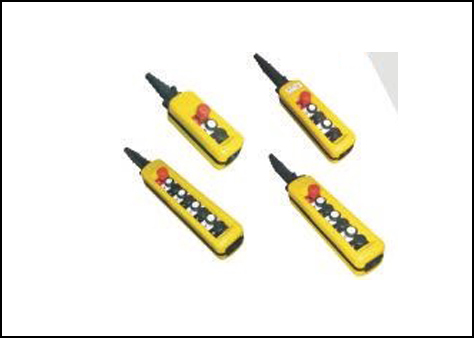 They can be used as shunt limit switch with the maximum operating frequency of 1000 cycles per hour. 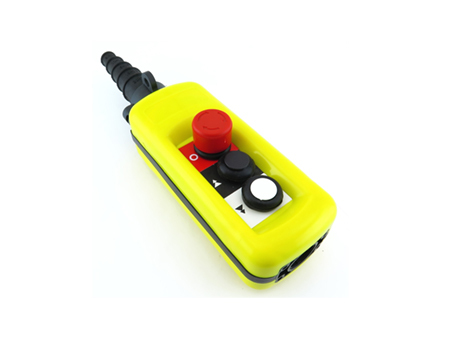 In series limit switch it works on 720 cycles per hour. Spring action ensures that the contacts are automatically reset to zero position. We test every part for high quality.